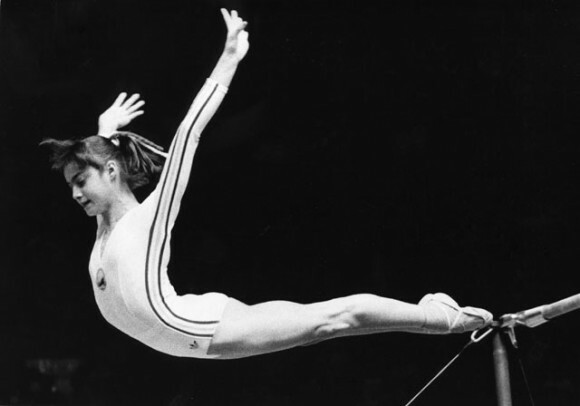 On this day in 1976, Romanian Olympic gymnast, Nadia Comaneci, was the first female to score a perfect 10 at an Olympic event. Nadia was only 14 at the time, so her interest in beer probably scored a “0”; especially being an athlete, but hey… let’s celebrate the beer of her country! Have you tried any of these? Might be worth a try! 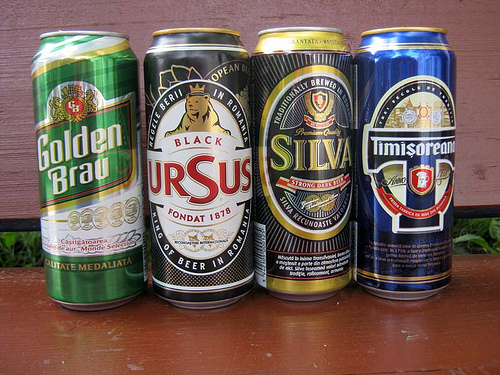 We here that Ursus is one of their most popular.